The Electrical Safety Roundtable aims to improve electrical safety in the home. Since its formation in 2013, the roundtable has achieved a number of notable successes. We called for one consumer facing register for all competent electrical installers. 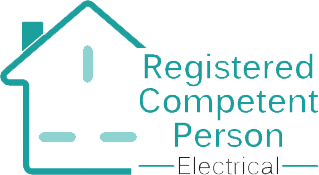 Our goal was realised in July 2014 with the launch of Registered Competent Person Electrical. This easily identifiable mark, underpinned by a searchable online register and informative website, lists all Full Scope electrical installers in England and Wales. It was created to provide a single point of reference for consumers seeking a registered electrical contractor. We listened to the concerns of ESR participants regarding enforcement of Part P of the Building Regulations and undertook a substantial piece of research to investigate this important issue. We gathered hard data on current practice where only small studies and anecdotal evidence had previously been available. 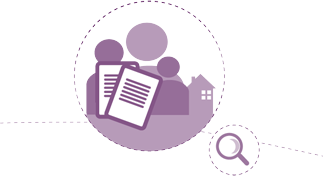 The research was conducted via an extensive Freedom of Information request where we surveyed all local authorities in England. Achieving an 87% response rate, the investigation was one of the largest of its kind. 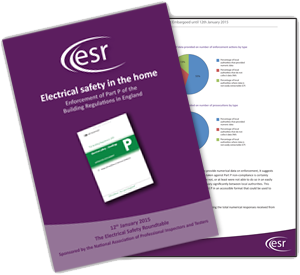 It resulted in the publication of a report entitled Electrical Safety in the home: Enforcement of Part P of the Building Regulations in England. We found that accommodative enforcement of Part P of the Building Regulations, which relies on persuasion over penalties, is common among local authorities. It highlighted the financial strains they face and the lack of enforcement powers available to them, and it also provided key recommendations to improve Part P enforcement. 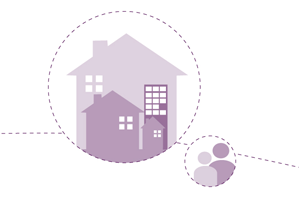 We helped to find a solution to poor home safety standards in the private rented sector. It started with a seminar hosted by The All-Party Parliamentary Groups on Carbon Monoxide and Home Safety on the 12 May 2014 at Portcullis House. This initially explored the concept of a Home MOT as a potential approach to improve carbon monoxide awareness and wider safety in the home, which resulted in a consensus around some of the core principles: how it might work, what should be included and how to bring about its use. A task group, hosted by the Electrical Safety Roundtable, was set up to continue this discussion, with the overall aim of reaching industry wide consensus. This has resulted in the creation of a home safety certificate along with checklists and guidance documents that give both landlords and tenants the ability to validate the internal safety of their properties. 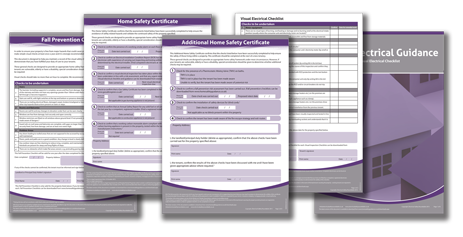 These documents are available in the downloads page in the Home Safety Guidance section. Useful information and links to help you find registered tradespeople is also available on the Find a registered tradesperson page. We want to ensure consumers can find up-to-date, easy to understand, consistent advice about electrical safety in the home when they search for guidance. Following the publication of Electrical safety in the home: Enforcement of Part P of the Building Regulations in England, the roundtable is currently undertaking a short study to assess the availability and quality of information on Part P and electrical competence accessible to consumers. We are eager to help improve safety standards in the Private Rented Sector, which are currently worse than in any other form of tenure. Landlords have a legal obligation to ensure the properties they rent are safe. However, the legislation which imposes this requirement, the Landlord and Tenant Act, provides no detail regarding how or even how often the electrical safety of a property should be demonstrated. The result is that, often, no formal electrical safety checks are carried out. This can make it impossible for tenants to verify the electrical safety of a property they wish to rent, forcing them to look elsewhere or risk living in a home that is potentially unsafe. That&apos;s why we are supporting the campaign for the introduction of mandatory Electrical Installation Condition Reports (EICRs) in the Private Rented Sector. We want to see these wiring checks carried out every 5 years by a registered electrician competent to carry out inspection and testing work, and to see them supported by an annual visual checklist.